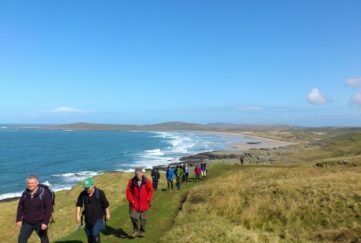 blues – Scotland’s Autumn Light Shows! Kicking our list off is the most well-known light display north of the border, The Enchanted Forest. 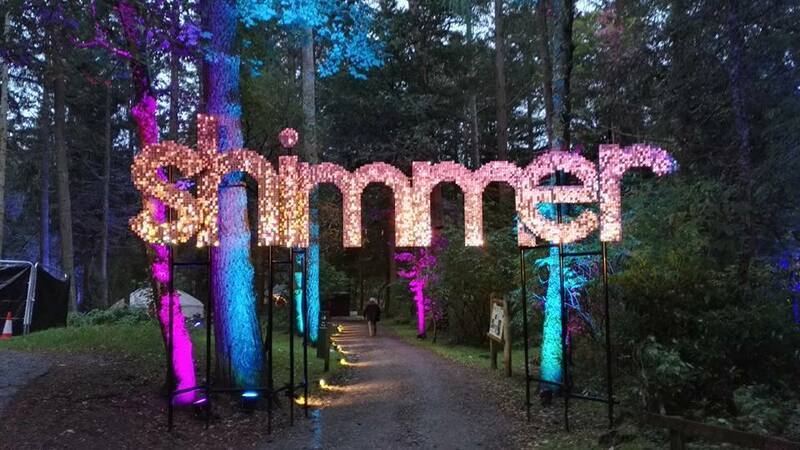 The multi-award-winning sound and light show is back in Fascally Woods with their “most ambitious display to date”, Shimmer. 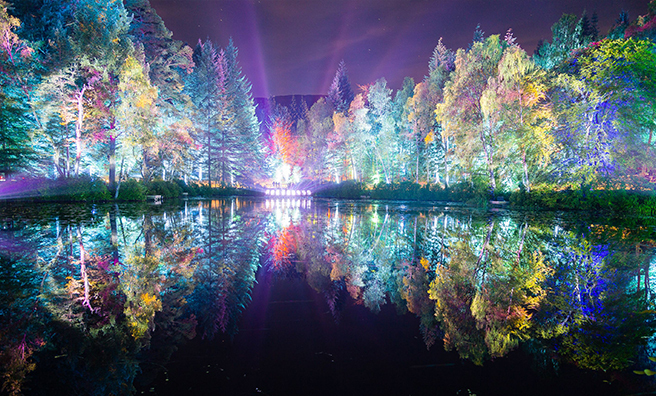 Look out for the fantastic light projection of a bird flying over the loch! Thursday, September 29, to Friday, October 30. 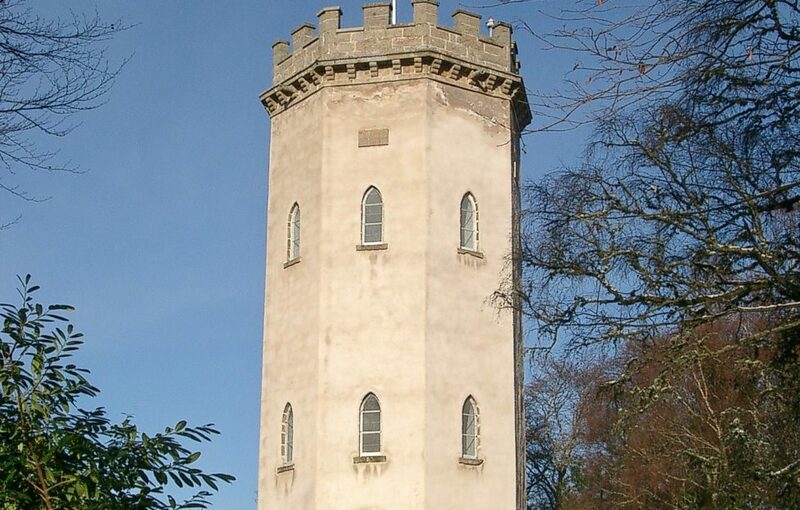 For the truly mystical head to Monikie Country Park for an interactive Augmented Reality light show. 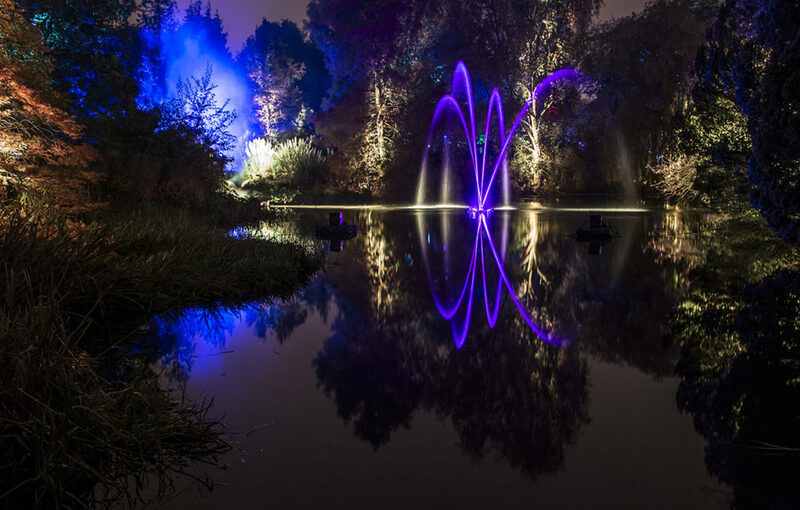 Watch the woods come to life with lighting installations, music and giant figures. 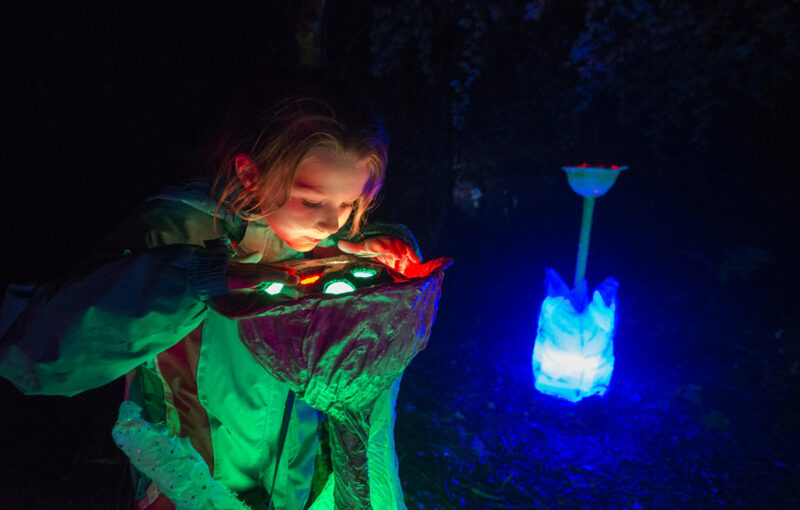 Bring a smart phone or tablet to meet hidden dragons, trolls and fairies. Wednesday, October 5, until Monday, October 31. 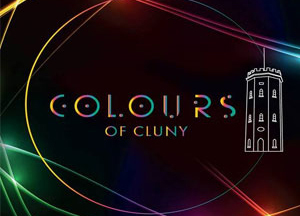 The inaugural Colours of Cluny will enhance Cluny Hill with a dramatic and mesmerising mixture of sound and light. 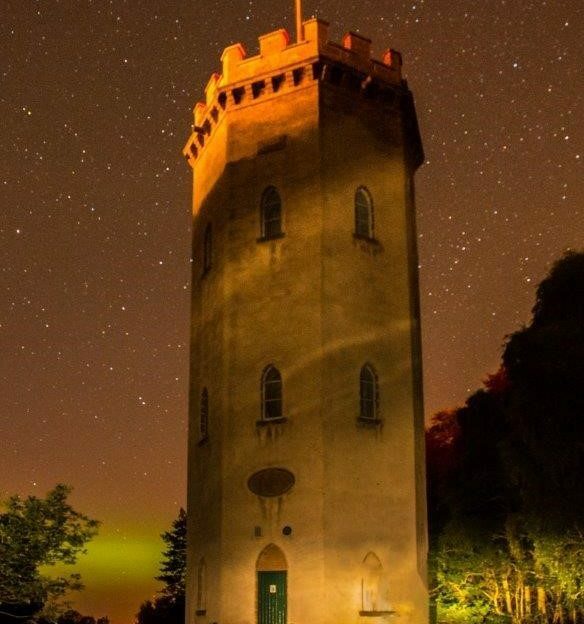 Take the illuminated route from Forres town centre through Grant Park and up Cluny Hill for a show-stopping finale – the first of its kind in Morayshire – at the historic Nelson’s Tower. Wednesday, November 9, until Sunday, November 20. 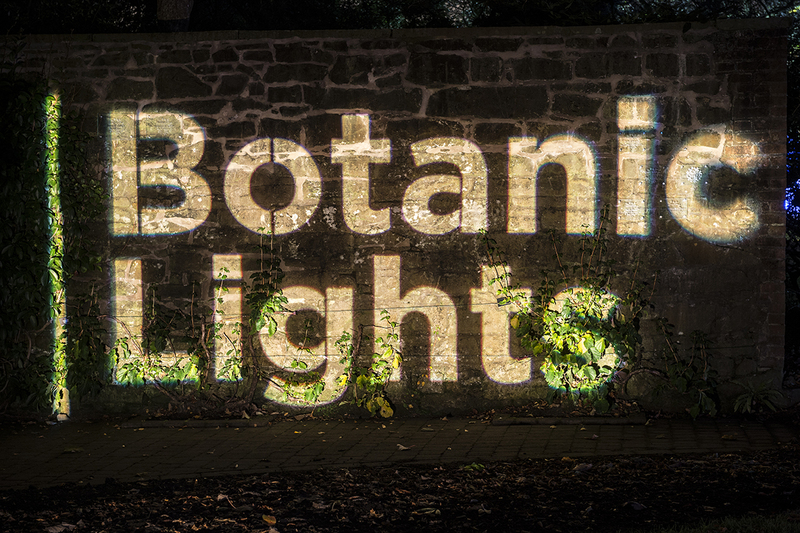 The award-winning Botanic Lights are back at the Royal Botanic Garden for an all-new journey of light. 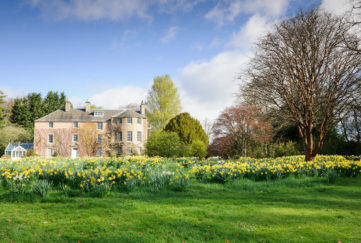 Installations are set to transform the Victorian Palm House, the Chinese Hillside and also Inverleith House to create stunning views across the grounds, while indoor illuminations showcase the rich living collection of plants. 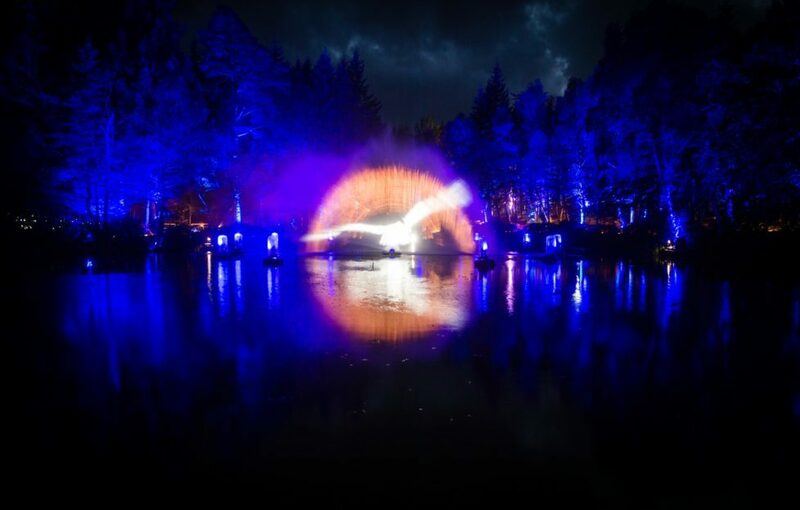 Pic Alan Richardson Dundee, Pix-AR.co.uk A theatrical, mystery spectacular within the woods of Monikie Country Park opens to the public today (Wednesday 7 October 2015). DragonQuest, which will see the first ever use of Augmented Reality in a live theatre performance, runs every evening, excluding Mondays, until Sunday 1 November 2015. 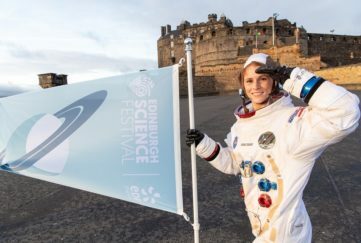 The Edinburgh-based Vision Mechanics team of designers, along with animation graduates from Duncan of Jordanstone College of Art and Design, Dundee (DJCAD), have created breathtaking sets and fantastic illusions to wow family audiences and leave lasting impressions on visitors. 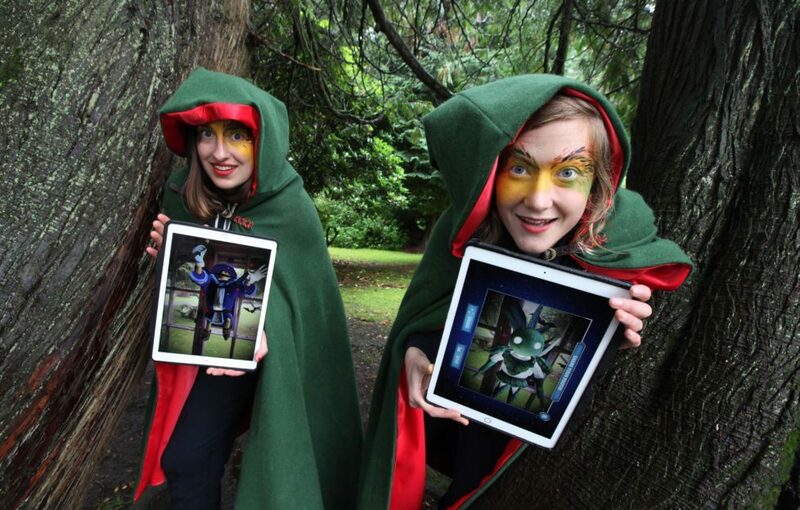 Visitors are encouraged to download the DragonQuest App in advance, and hunt for tags within the woods which reveal the plot of the story and a hidden world of 3D animated creatures, from hovering flies and goblins to fairies and the dreaded trolls! The App (SneakaPeek AR), which has been built and designed by Lanarkshire-based Colin Purves of itsalivedesign.co.uk, can be downloaded onto Apple, Android and Kindle Fire phones or tablets. For more information, visit the DragonQuest website – dragonquest.org.uk. DragonQuest has been supported by Creative Scotland, EventScotland, part of the VisitScotland Events Directorate, and Angus Council. 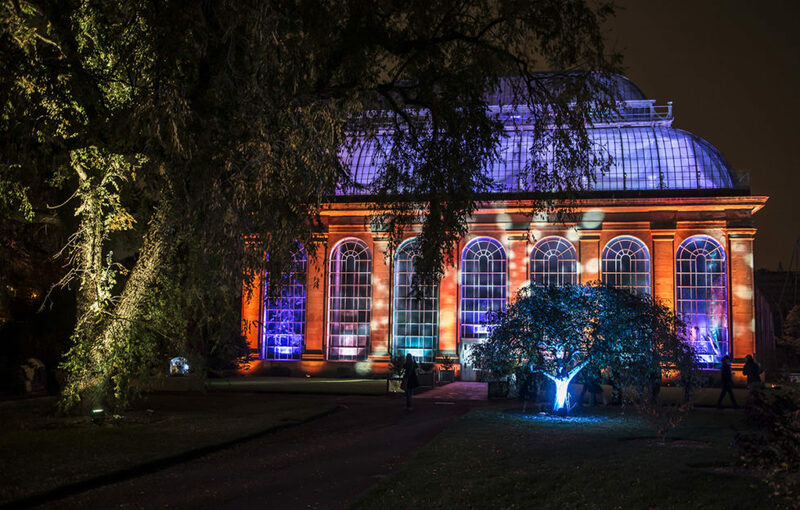 Your chance to see Edinburgh’s Botanic Gardens illuminated at night.